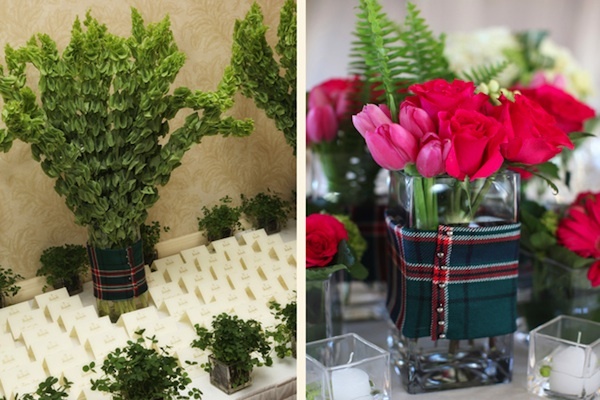 Tartan or plaid patterns are the perfect detail for winter weddings. 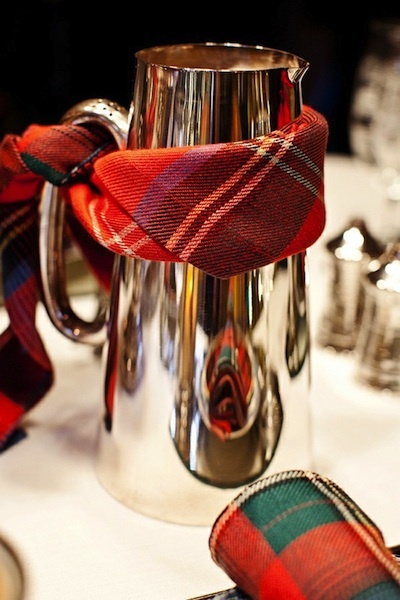 Today we use the terms tartan and plaid interchangeably, but historically in Scotland tartans signified a clan while plaids were worn as kilts. 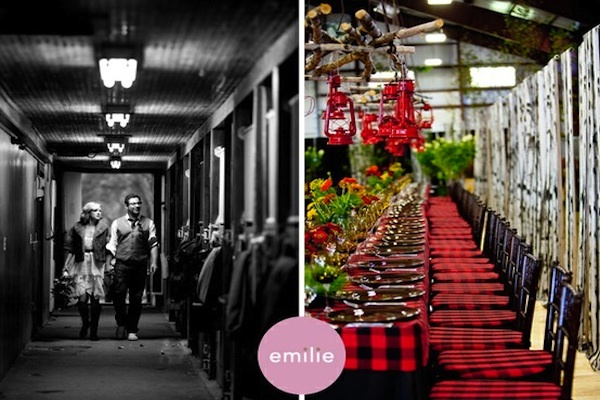 Tartan or plaid detailing can be seen everywhere – from bridal party attire to tablescapes. 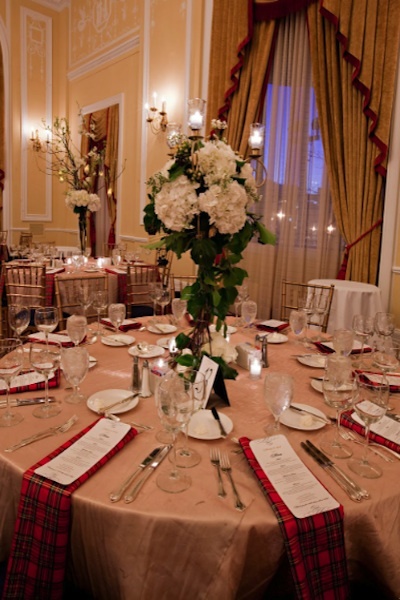 I love plaid accents in the wedding parties’ attire. 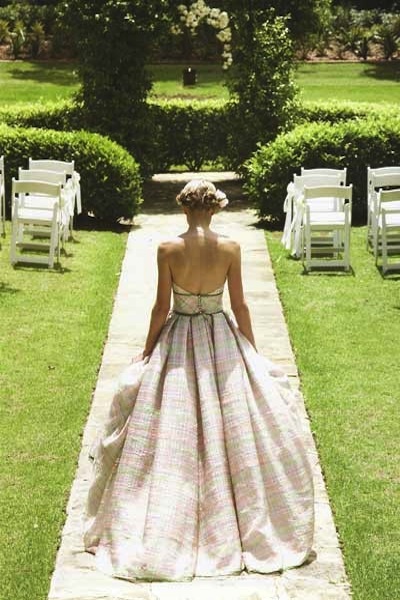 This pale pink plaid dress is so subtle you can barely tell it’s plaid! 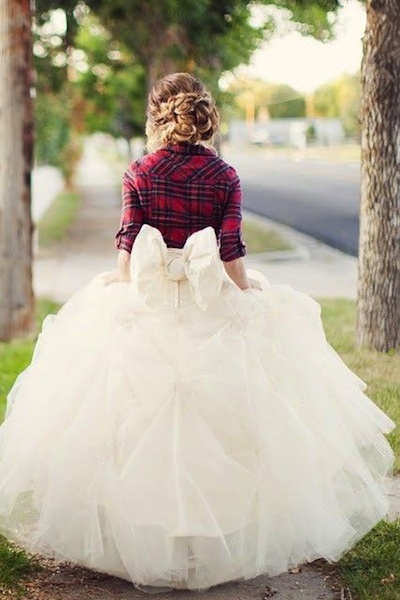 This gutsy bride’s plaid blouse is a great way to add interest to an otherwise simple gown. I love plaid or tartan details in accessories as well. 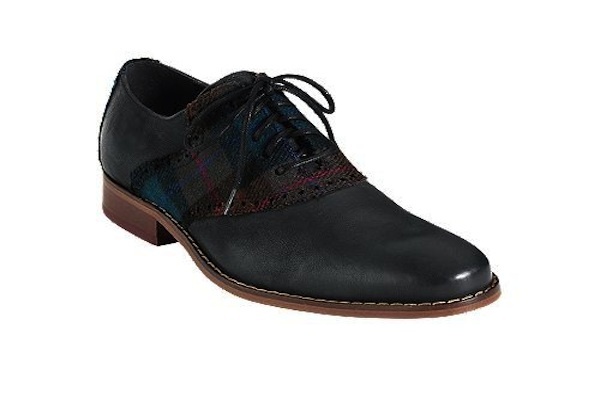 These his and hers plaid shoes are fantastic, and I love these bow ties too! 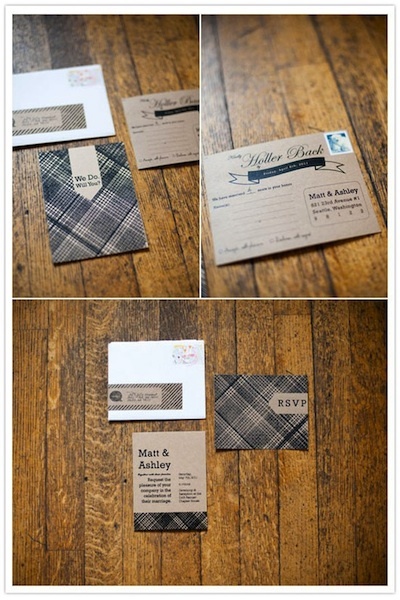 Plaid and tartan detailing can be used before the wedding too. 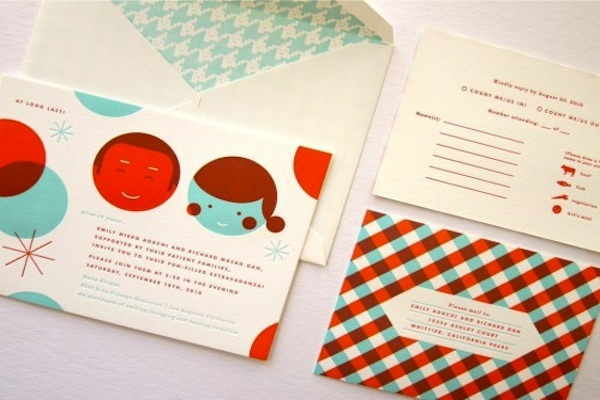 These invites are both classic and fun, as well as a great example of how these patterns can be sophisticated or happy and graphic. 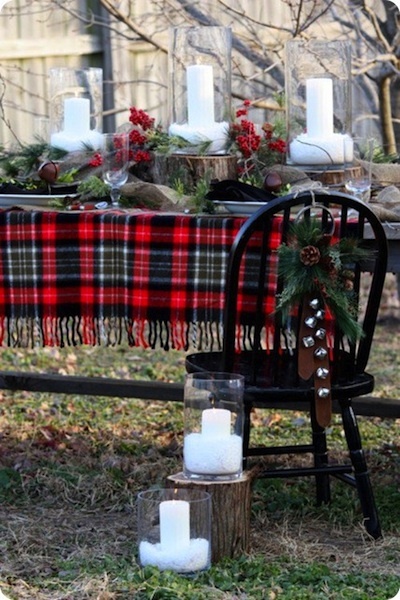 These patterns look great on tables as tablecloths, or seat cushions, but because of how big they are there really shouldn’t be any other plaid or tartan detailing unless done in a neutral. 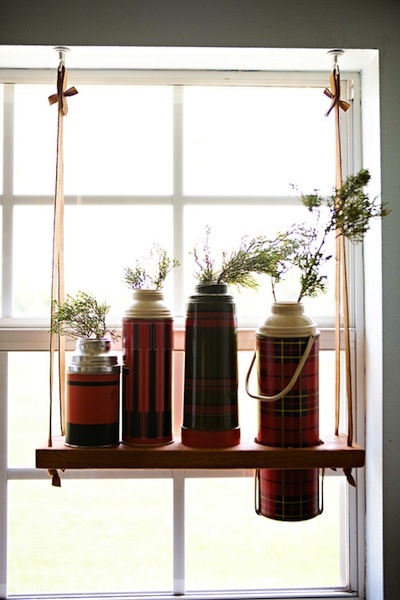 If you don’t want to cover your whole tables in plaid, you could get the same look just from adding details to the vases (love these vintage plaid thermoses used as vases! 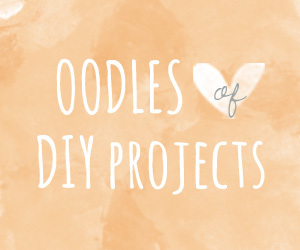 ), napkins, fabric wrapped floral arrangements or pitchers. 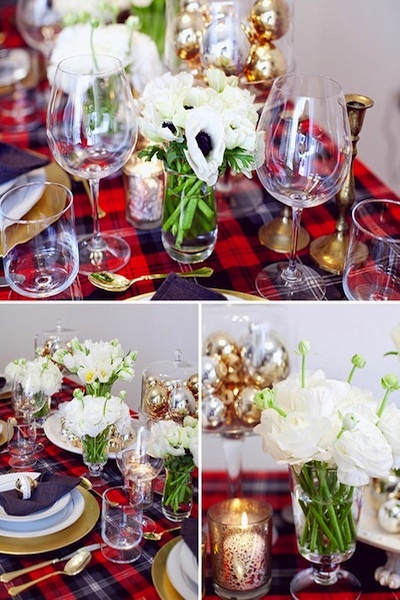 Whether you come from a Scottish lineage, or you just like the festive and vintage inspired look of plaid or tartan, using it can brighten up a winter affair. 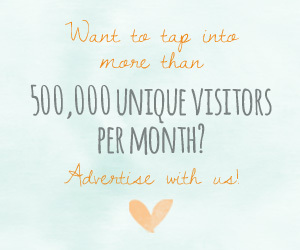 Again, as with any big patterns, using them in moderation is key. 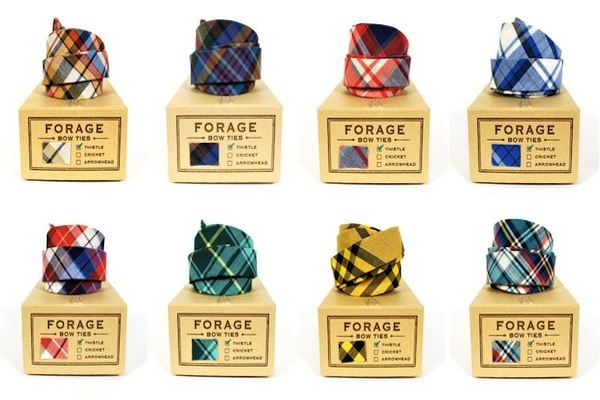 While red or blue are more typically winter plaid and tartan colors, whatever your color palette you can find a plaid or tartan to fit. 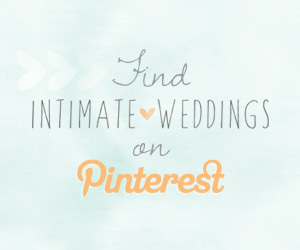 Rebekah is a wedding and event designer and owns the company A & B Creative, read her blog.